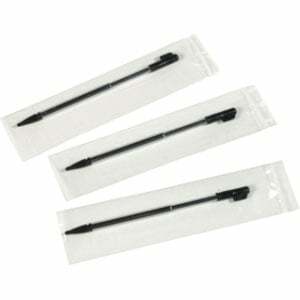 Honeywell - Dolphin 7600 stylus kit (3 pack). Non-Cancelable/Non-Returnable. The Honeywell 300000711E is also known as HHP-300000711	.